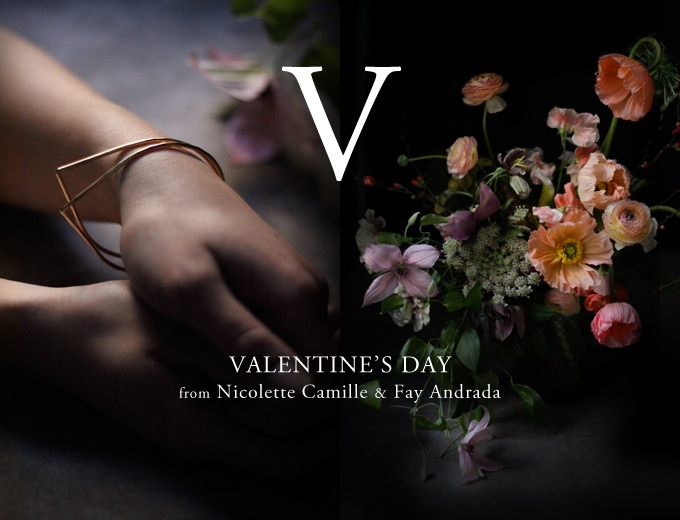 This year I’m collaborating with designer Fay Andrada to make the perfect Valentine’s day gift — flowers and jewelry. We’re taking a limited amount of pre-orders for our special Valentine’s day gift sets. Pre-order by Tuesday, February 12th. 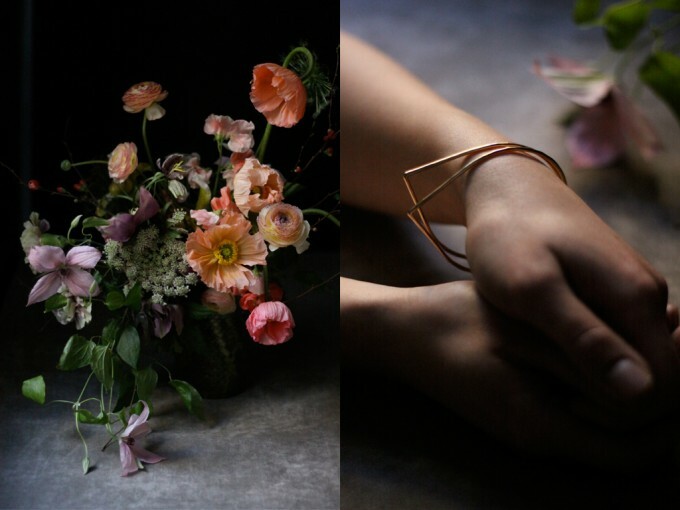 A luxurious floral arrangement paired with 2 Suippo bracelets. Available for Delivery or Pick-Up. 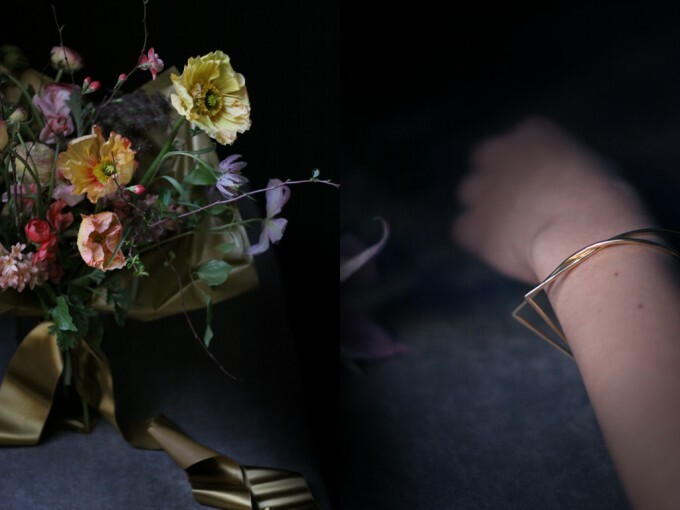 A classic, hand-tied bouquet paired with 2 Suippo bracelets. Available for pick-up only. Looking for more? Visit us during our open studio hours.